Recently the R3’s design was leaked through a leak of patent images. The final product it seems is very close to it in many ways. 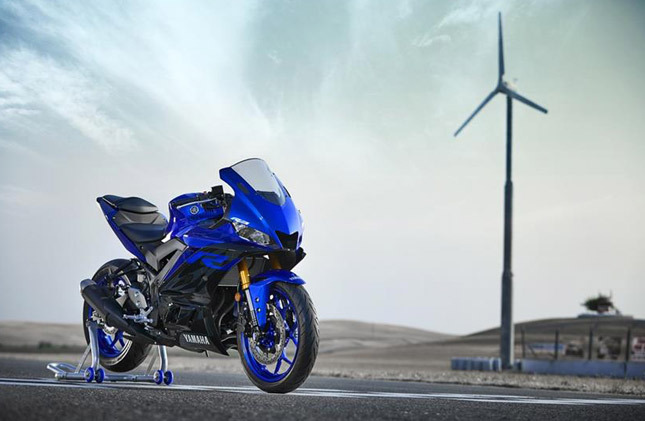 The 2019 Yamaha R3 was revealed through Yamaha Motors youtube page via a promo video. Needless to say, the video exploded on the Internet within a few hours. 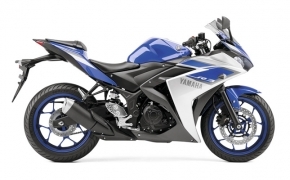 Talking about the new model, the Yamaha R3 now looks in tandem with the other “R” series bikes of the company. 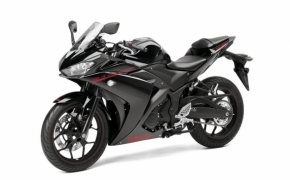 With twin LED lights and a redesigned front end, the new Yamaha R3 looks way sportier than it’s the previous generation. It’s not just about the looks because any design change affects a bike’s performance by a huge margin. 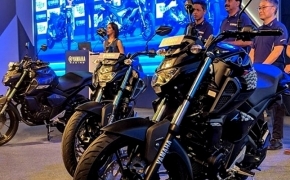 The current design update lends better aerodynamics to the body as the central gap in the bike’s front end doubles up as an air duct and works together with a cross-layer fairing for better cooling. The lowered tank and handlebar will make the riding position more aggressive and dedicated than before. Also, the new KYB Upside down front forks will be utilised better with a forward biased riding position, It has a travel of 5.1 inches (130 mm) and also comes with clams on top of it like the YZF-R1M. The rear suspension still remains a pre-load adjustable spring, which comes from the factory with an already optimized set of settings. The bike also gets new digital instrument console, Dunlop Supermax Radial tyres for better grip and Twin Led headlights. The tank is slim and narrow, the windshield allows easy tucking and the aggressive riding position will help the rider to lean much better in corners. The bike is available in the USA with a Base (Non-ABS) price of $4,999 which translates to Rs 3.7 lakh, with a current rate of $1=Rs 74. 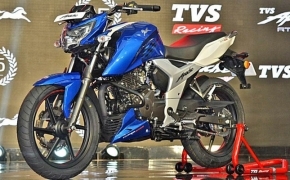 The bike will launch in India during the mid or early 2019.